William Mc Manus practices in the area of Real Estate, Corporate and Commercial Transactions, and Religious and Charitable Organizations. His practice includes Real Estate, Corporate and Commercial Transactions, and Religious and Charitable Organizations. 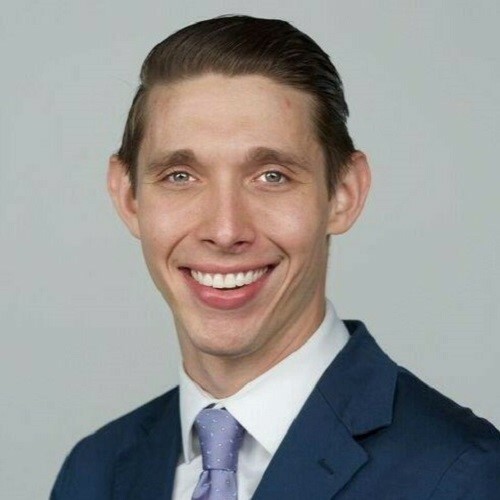 Prior to joining the firm, William worked at the New York City Law Department, Economic Development Division as a Special Assistant Corporation Counsel in Manhattan. William received his B.A. from Auburn University and his J.D. from University of Virginia School of Law. University of Virginia School of Law, J.D. ; Auburn University, B.A. Disclaimer: Please be advised that contacting Capell Barnett Matalon & Schoenfeld LLP or any of its attorneys does not create an attorney-client relationship without our prior written agreement.